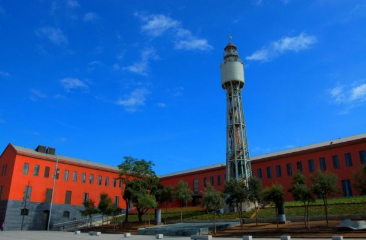 This institution was started up in 1986 thanks to the pharmacist Antoni Vila Casas, in order to promote Catalan contemporary art. 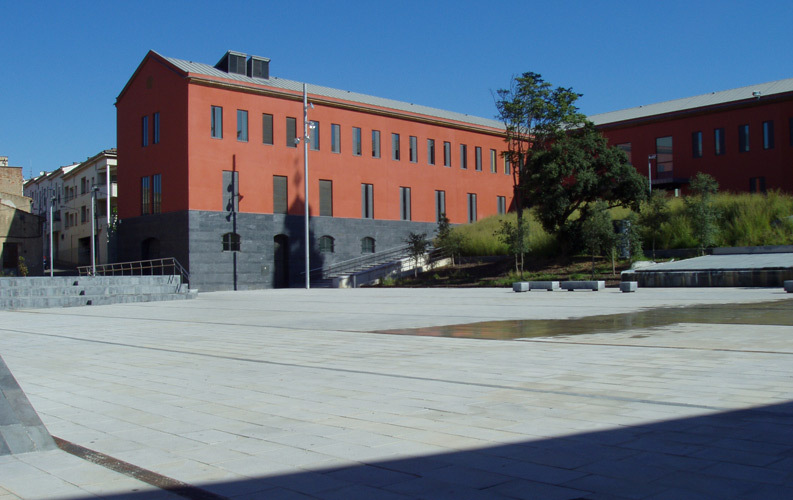 This institution was started up in 1986 thanks to the pharmacist Antoni Vila Casas, in order to promote Catalan contemporary art. 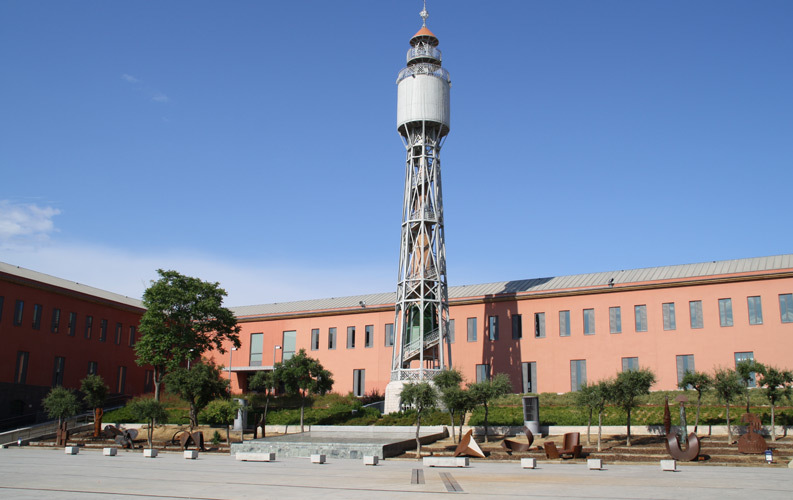 The centre in Palafrugell (in the ancient Can Mario cork factory complex) was opened in 2004 and has received around 220 sculptures dating from the 1960s to the present day, as well as temporary exhibitions.